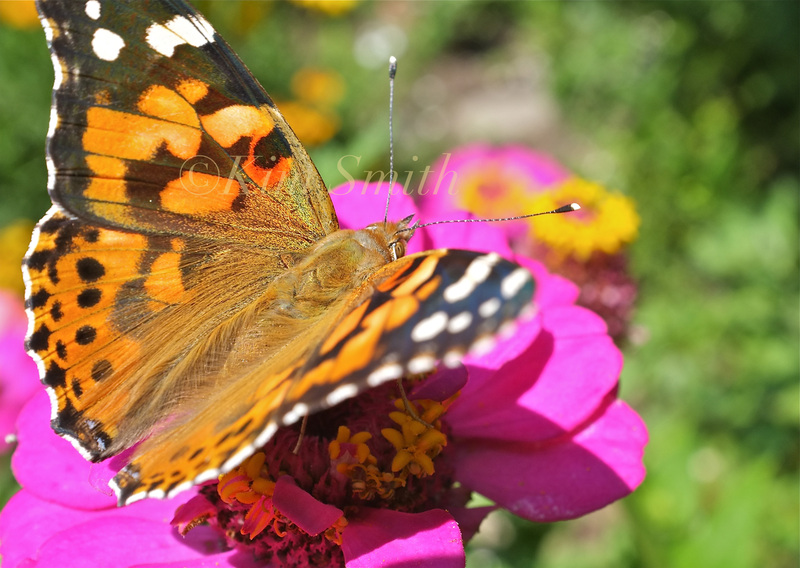 The Painted Lady (Vanessa Cardui) is one of the most widely distributed butterflies and is found on every continent, save Antarctica and South America. 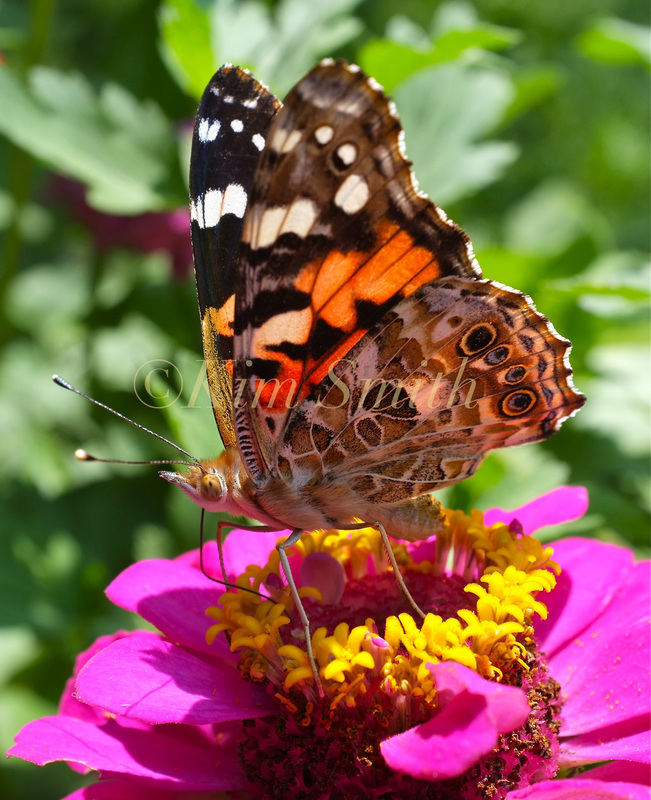 This selection of photos shows the butterfly from different angles nectaring at four different types of flowers: Eupatoriums, daisies, Zinnia elegans, and Buddleia davidii. 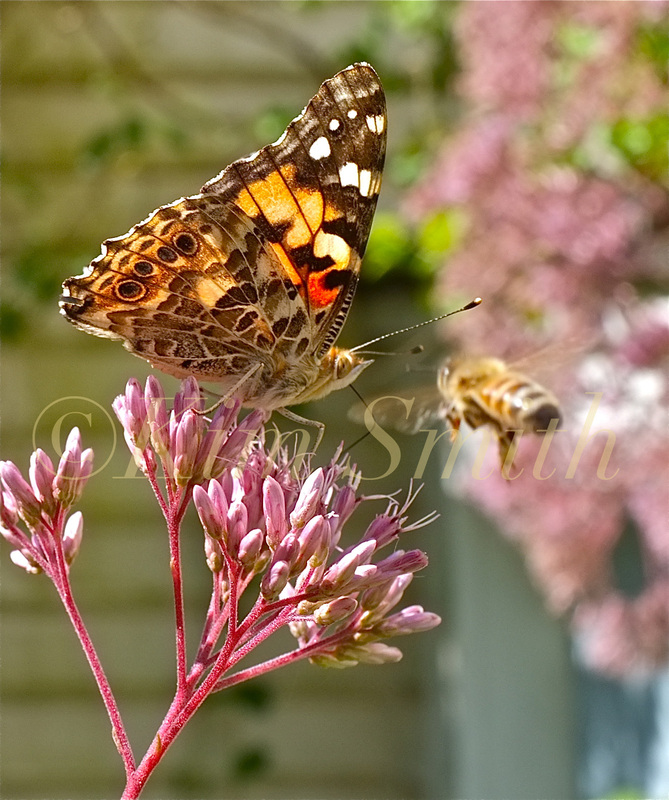 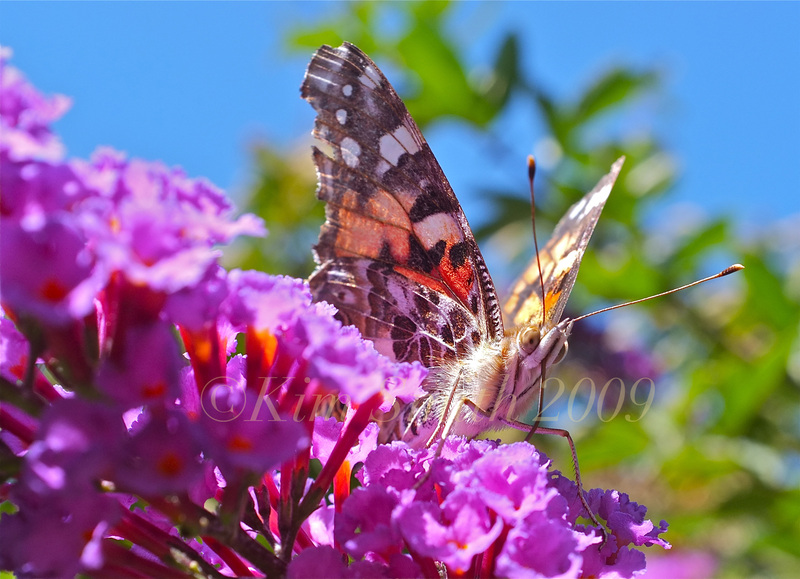 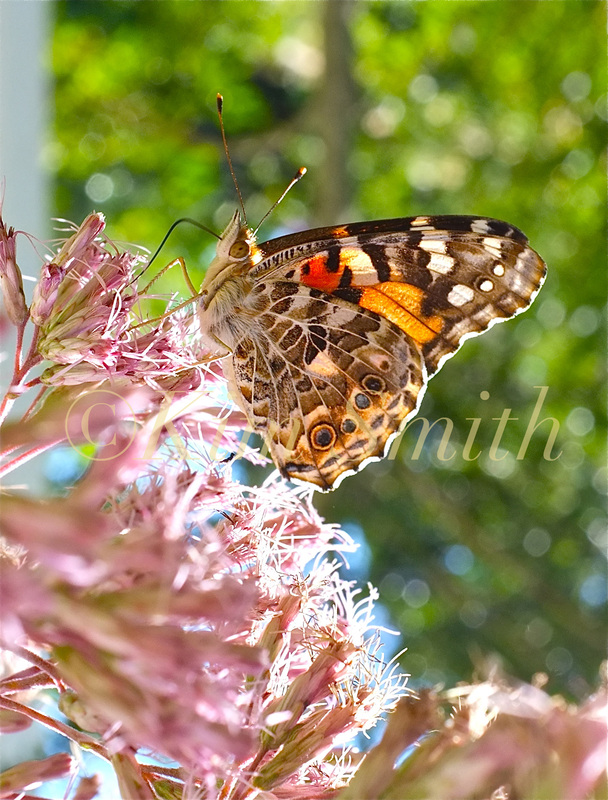 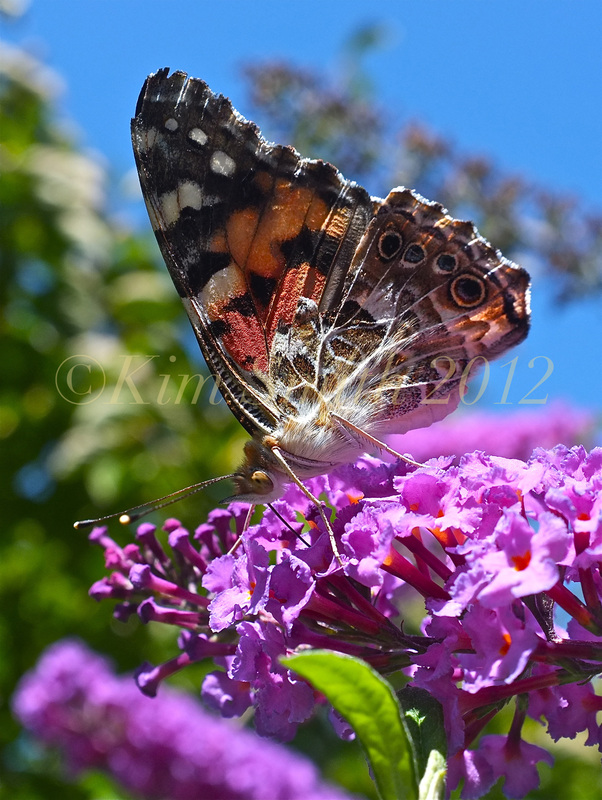 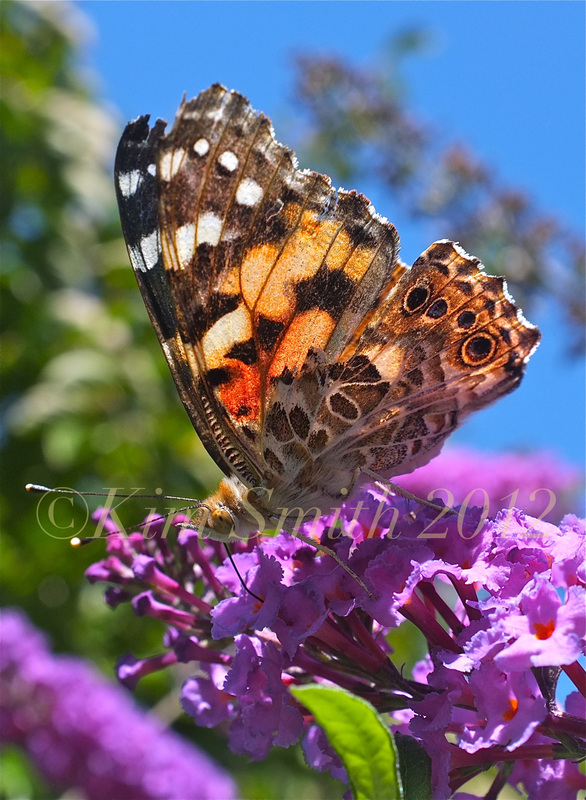 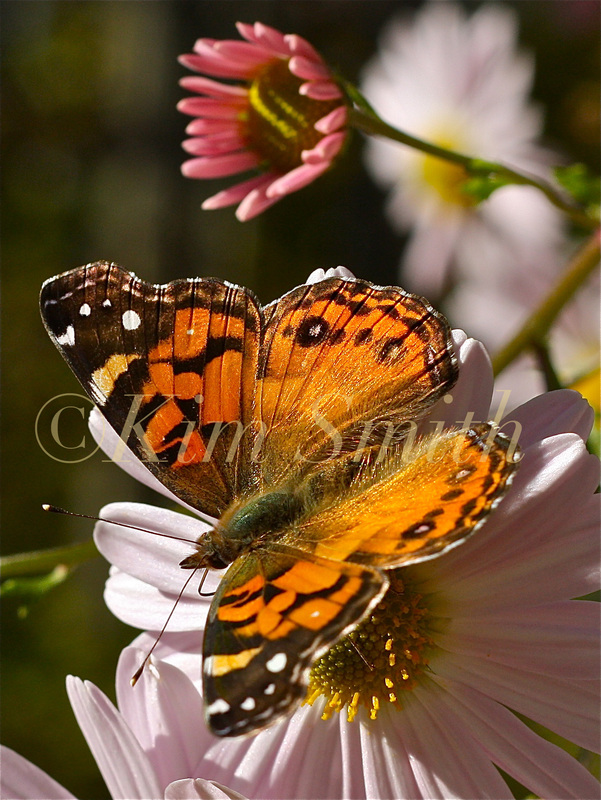 Many more images of New England butterfly and bird species are available than what is represented here. 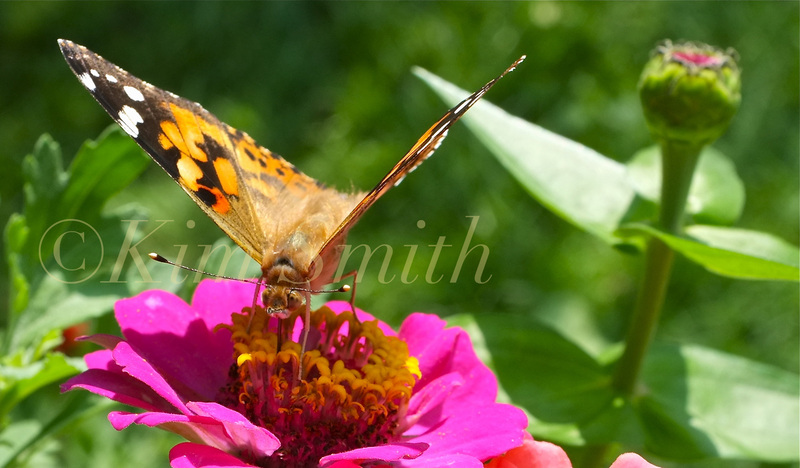 For inquiries on licensing and availability, please contact the artist at kimsmithdesigns@hotmail.com. 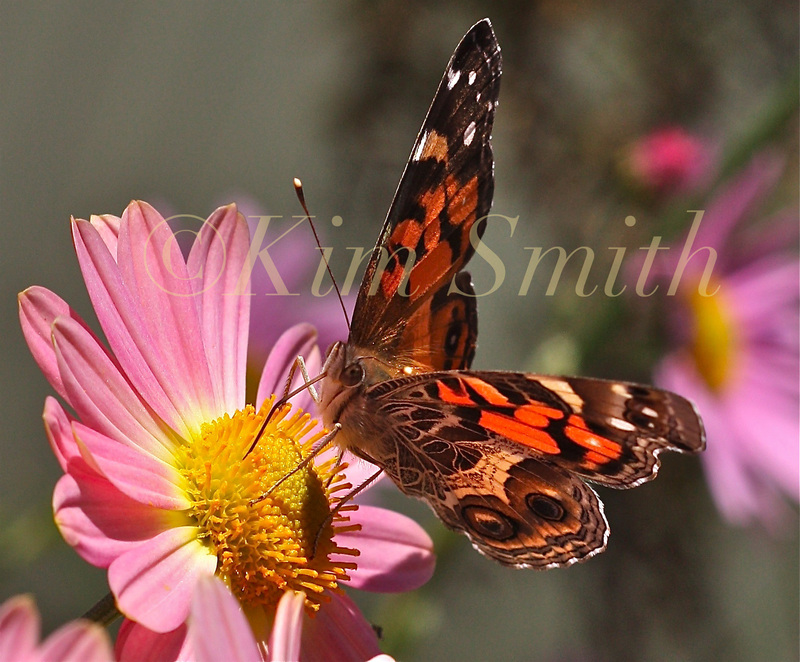 All photos copyright Kim Smith.